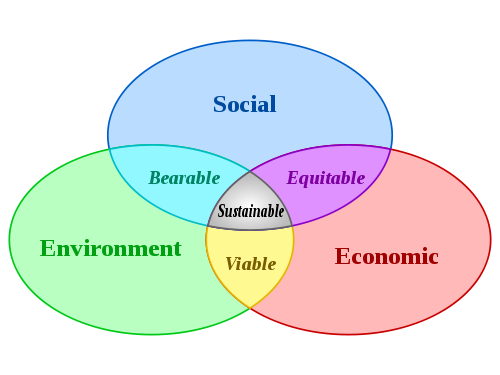 There are designs being made toward Ecological Civilization and welcome moves to address the shortcomings of GDP in Completing the picture – environmental accounting in practice by the Australian Bureau of Statistics . Extending the national accounts to include degradation of natural resources makes a measurable target for politicians to focus on rather than purely GDP. However, there are problems when social progress is overlooked in the move toward more environmental protection. For instance, the installation of smart meters in Australia is hailed as a solution to raising electricity demand during peak period. This extra demand during peak periods drives the need for more generation and transmission and distribution lines leading to more greenhouse gas emissions and increases in electricity prices. However, the World Economic Council’s Evaluation of residential smart meter policies discusses how the rise in electricity prices following the introduction of smart meters caused an adverse public reaction as the most financially vulnerable basically had to make the choice between food or electricity for heating or cooling , which resulted on a moratorium on further smart meter installations in the state of Victoria. The rest of Australia is a laggard by OECD standards. Edis discusses this problem further in Pensioners – Smart grid’s enemy No. 1? In another issue, Nelson, Simshauser and Kelley (2011) discuss how the Australian residential solar feed-in tariff intended to stimulate the installation of residential solar PV acts as a regressive tax. A feed-in tariff is the price paid to the solar PV owners for electricity sent to the grid that is electricity produced in excess of domestic consumption. The feed-in tariff acts as regress tax because richer households install solar PV but the subsidy for the feed-in tariff is spread across all electricity consumed. Exacerbating this social inequity is the fact that there lacks time of production or consumption pricing, which means that richer solar PV owning households are paid for electricity contributed to the grid during the daylights times at the same rate as the electricity that they consume during the domestic peak periods. Therefore solar PV provides richer households with more flexibility and no price incentive to conserve electricity during peak demand periods, which can lead to the need for further generator and transmission and distribution lines, resulting in increasing greenhouse gas emissions and electricity prices. A further problem with solar PV feed-in tariffs is that they are calculated by government. Every time the tariff is recalculated there is a major disruption to the solar PV industry. Solar PV is a rapidly evolving technology and expected to undergo a rapid expansion in installed capacity once parity is reached. Parity is where the cost of producing electricity from solar PV is the same as the domestic price of electricity. The date that parity occurs will vary between countries and between states within countries, see Bazilian et al. (2012). 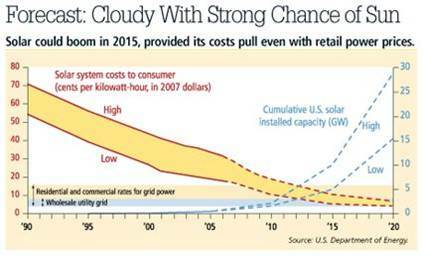 Figure 2 shows the decrease in price for electricity from solar PV and the increase in installed capacity in the US. The explosive growth in installations is expected to occur shortly after parity is reached. This means that any miscalculation in FiTs by government is amplified by a rapidly expanding installation base. In addition, the rapidly falling prices would mean that far more in subsidies are being paid than is necessary. This explosive growth is a well observed phenomenon in the uptake of new technologies. 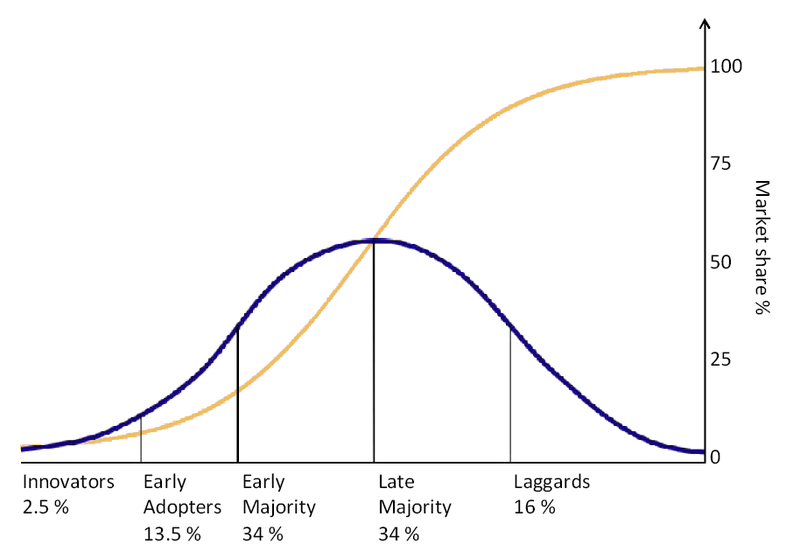 Figure 3 shows the logistic function (S curve) found in the in the diffusion of innovation. The ideas discussed in the article are elaborated upon and taken from Feed-in tariffs for promoting solar PV: progressing from dynamic to allocative efficiency. IUCN 2006, The Future of Sustainability: Re-thinking Environment and Development in the Twenty-first Century, ed. WM Adams, International Union for Conservation of Nature, <http://cmsdata.iucn.org/downloads/iucn_future_of_sustanability.pdf&gt;. Nelson, T, Simshauser, P & Kelley, S 2011, ‘Australian Residential Solar Feed-in Tariffs: Industry Stimulus or Regressive form of Taxation?’, Economic Analysis & Policy, vol. 41, no. 2, pp. 113-29.